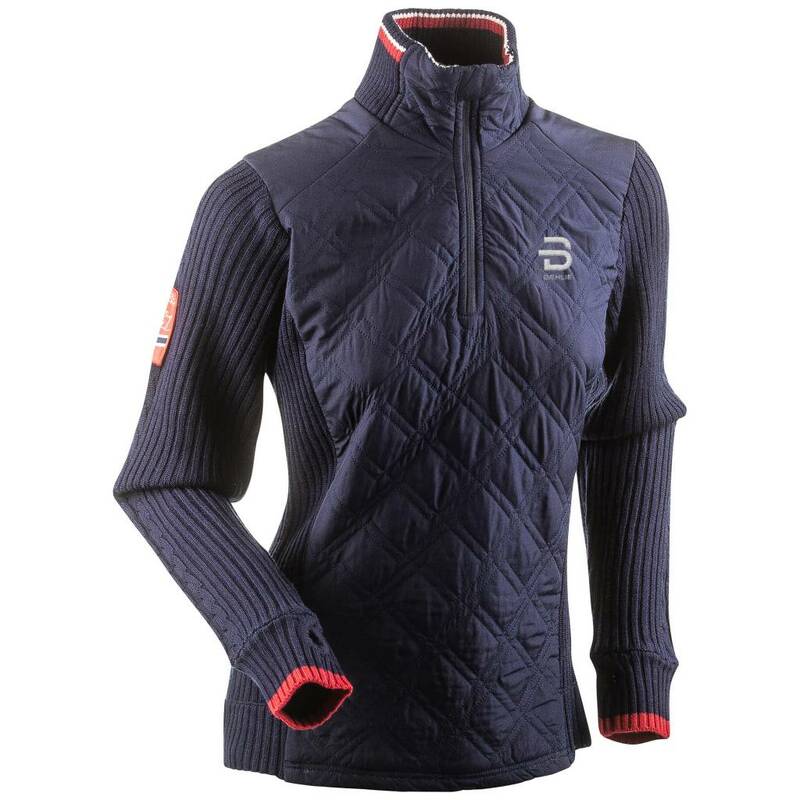 The perfect midlayer for a nice walk in the mountains or before and after training. 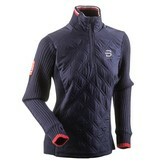 Half zip sweater in wool blend with padded and lined front and shoulder parts for extra insulation. Comfy Half Zip keeps you warm and comfortable while you are looking good.